Hooray – a brand new website! We hope you like it. Although our old website served us well for many years, it has become dated, isn’t mobile friendly, and not easy to update. We know how important it is that you have the most up to date information about our homeless hounds and events via our website (as well as Facebook, Twitter and Instagram). 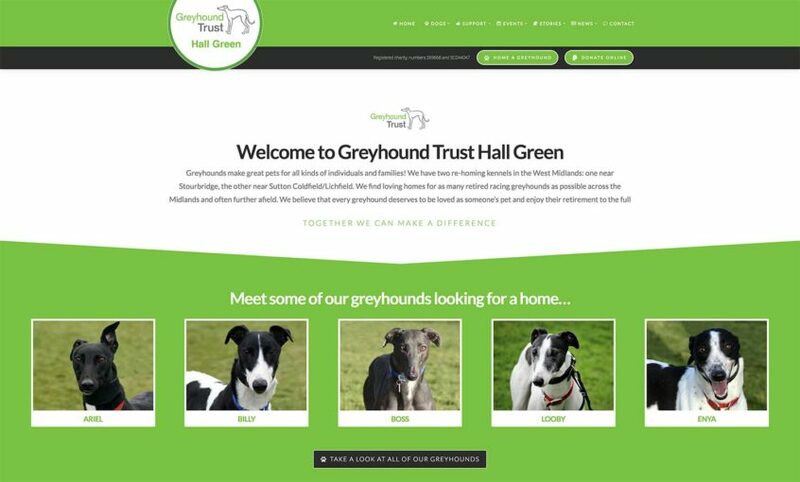 We will now be able to update the site ourselves to keep you informed about what’s going on at Hall Green. We’re especially pleased that we can now post more than one picture of our homeless hounds via the slideshow which we hope will melt your hearts (as they do ours), and help us find more homes in 2018. Here on the “Hall Green News” page, we will be posting the latest information about lots of topics; for example any last minute changes regarding our Lichfield, Waseley Hill and Worcester walks, information about our events, sponsor hounds, volunteers, and anything else that would be helpful to know about. 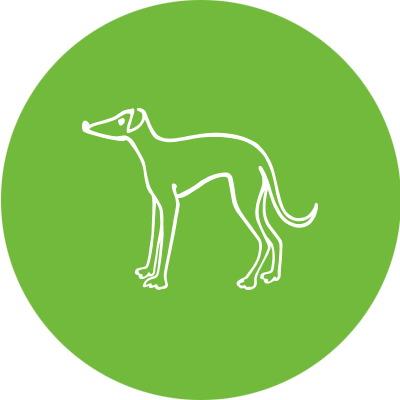 There are lots of other great new features on our new site, like being able to subscribe to our newsletters (watch this space as the next one due out in January 2018), an online application for volunteering, and the ability to make online donations to Hall Green as well as regular features about greyhounds, your happy homings stories, and touching memorials to your beloved dogs on the Rainbow Bridge page. Thank you for your continuing support and we hope your enjoy our new website. Great site, I must admit I couldn’t understand why I couldn’t find you under Broadmarsh Kennels where we adopted Jag last week. For us, it was easier to look at the dogs available locally there. Perhaps you could indicate by their name where they are? Say (W) or (S)…or group them where they are…just an idea, I don’t want to offend the site developers!! Jag is settling in okay, we know it will take time, but he is so gentle, popping back to the office today to get him a house coat! !